Here at Hill Metal Recycling Ltd, we offer 24-hour scrap metal collection and recycling to commercial and some domestic customers throughout Harlow, Hertfordshire and the surrounding area. Whatever the type – ferrous or non-ferrous – or amount of scrap metal at your premises, our expert team know exactly how to recycle it in a safe and correct manner. 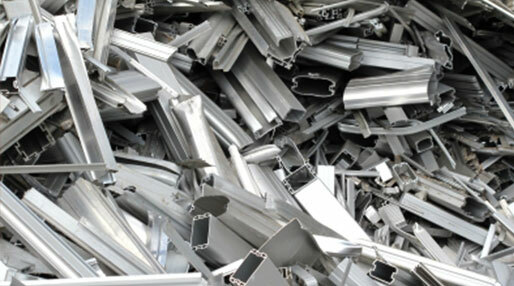 We are committed to the environment, and as such turn all recycled scrap metal into products that can be used again. With over 25 years of experience in the industry, we work in an efficient and extremely reliable manner, all at a competitive price. To find out more about our scrap metal services, contact our friendly team today and let us help with your enquiry.